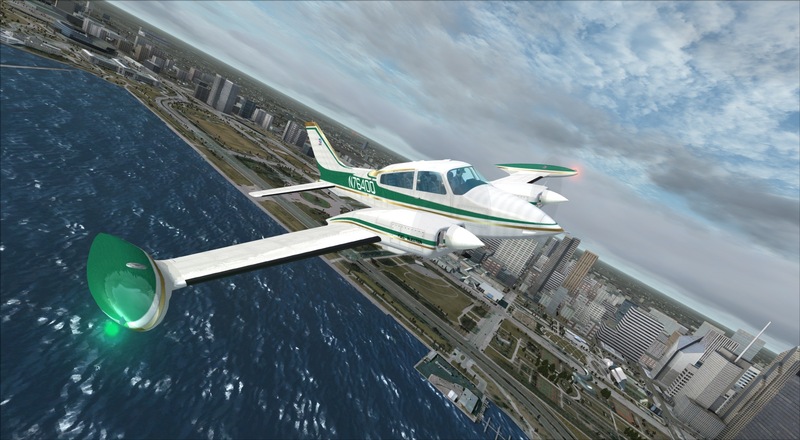 The Cessna 310 was a long-serving low-wing monoplane that was a feature of skies all around the world during the 1960s through the 1990’s. A sleek zippy little commuter aircraft that found its niche as an executive and commuter transport. 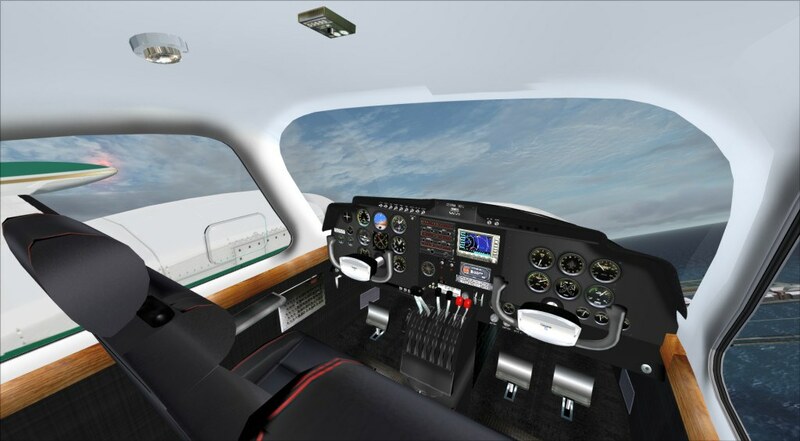 It holds a small piece of aviation history as the first twin-engine Cessna built after WWII. Slightly unusual in its appearance with the tip tanks, this aircraft is small, light and a bucket ton of fun to fly. This is also a great showcase of one the quiet and less well known, yet I feel one of the best, freeware developers out there. Like Piglet Robert James Richardson produces some of the more unusual aircraft for FSX and his whole collection is fantastic!